With festivities upon us, what wine should grace your table? Specialist wine importer Ben Robson selects the best party bottles, with the help of other local experts. 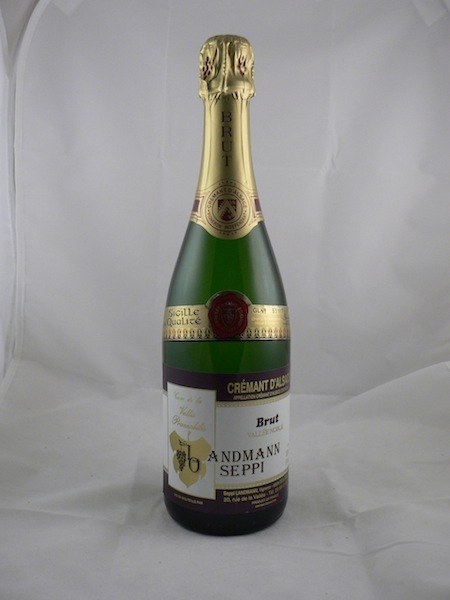 1) Andmann Seppi, Crémant d’Alsace Brut Vallée Noble, Alsace, France. Every dinner should start with a freshener. This has lemon and freshly baked bread flavours around a mineral core. 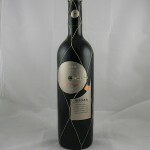 A gem and a great find by Patrick Whenham-Bossy of Amphora Wines. 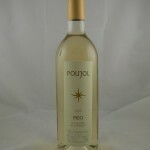 2) Poujol, Pico 2009, Vin de Pays de l’Herault. This is where Duncan (Duncan Murray Wines) cut his teeth, working in the baking hot vineyards of Poujol in the South of France. 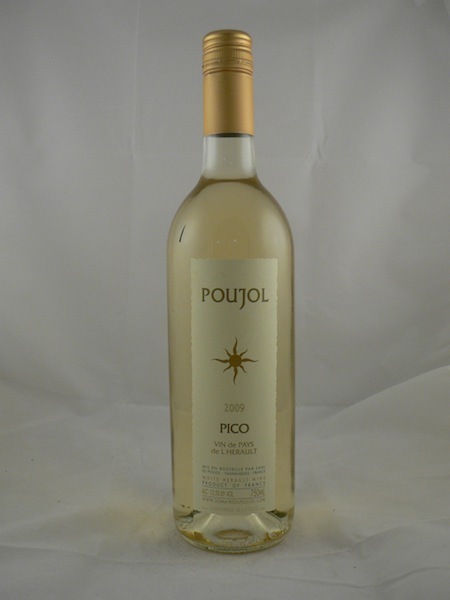 Pico is made from Vermentino and old Carignan Blanc: the sappy apricot and lime flavours are perfect with Mediterranean foods. 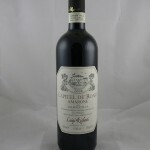 3) Luigi Righetti, Amarone 2006 ‘Capitel de Roari’, Veneto, Italy. Made by drying the best grapes on trays over winter. 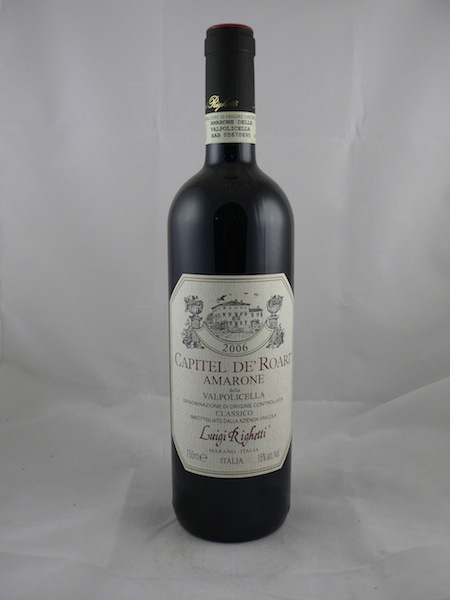 This effectively raisins them and results in huge, dense fruit, aromas of dates and lush blackcurrant with vanilla. Try serving with cheese instead of port. Simply too big for all but the fullest-flavoured dishes. 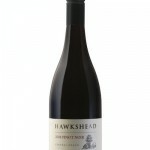 4) Hawkshead Pinot Noir 2008, Central Otago, New Zealand. 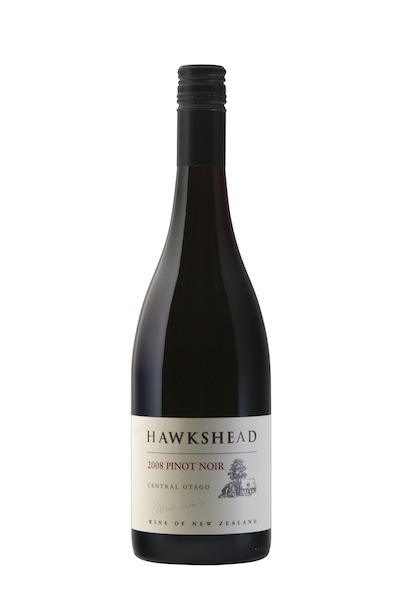 Elegant, silky tannins with an explosion of forest fruits laced with coffee and mocha – a wine for Northfield Farm’s finest cuts. Philip (Amps) believes “if this were Burgundy it would be £40” and could be right. 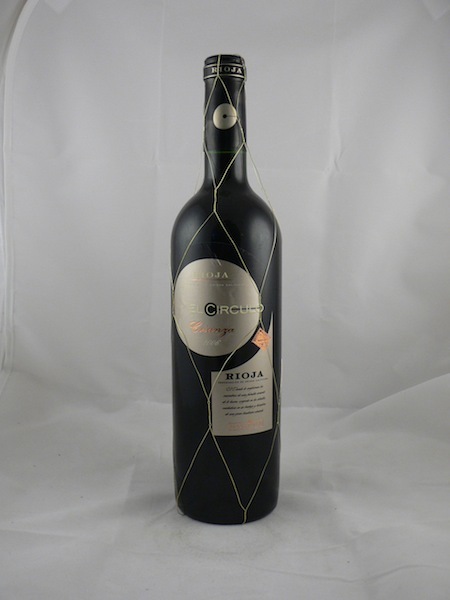 5) El Circulo, Rioja Crianza ’06, Rioja, Spain. 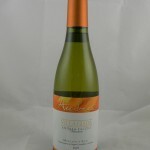 When I asked Harvey of Rutland Vintners for his perfect dinner-party wine, he went straight for this. Loaded with oak and fruit, suited to hearty stews. 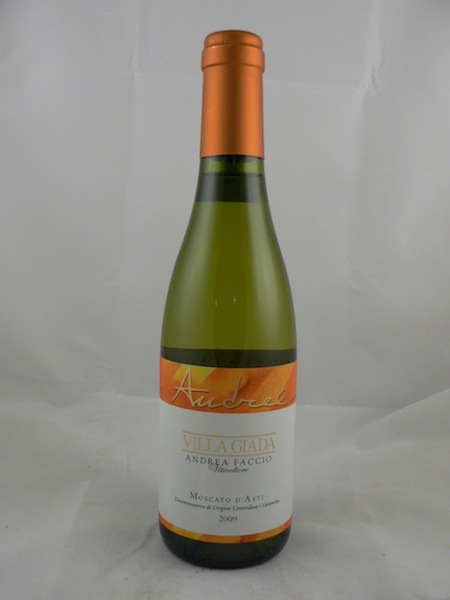 6) Villa Giada, Moscato d’Asti 2009 ‘Andrea’, Piemonte, Italy. It’s a joy to finish a meal on a light note and this is the lightest and most joyous of them all. The orange blossom flavours flatter desserts. Not to be confused with supermarket versions, this is reason enough to visit Ben’s Wine Shop in Oakham. Ben Robson runs specialist Italian wine importer Bat & Bottle and Ben’s Wine Shop, both based in Oakham, Rutland.